Intrinsic Imaging has the most comprehensive and sophisticated quality management system in the industry. In addition to our ISO certified quality management system, Intrinsic Imaging is also compliant with the International Society for Pharmaceutical Engineering (ISPE) Good Automated Manufacturing Practice GAMP 5. By being compliant with GAMP 5, Intrinsic Imaging’s system development life cycle is consistent with a Risk-Based Approach to Compliant GxP Computerized Systems. GAMP 5 is maintained by some of the world’s largest international pharmaceutical and biotechnology companies from the Americas, Europe and Japan. 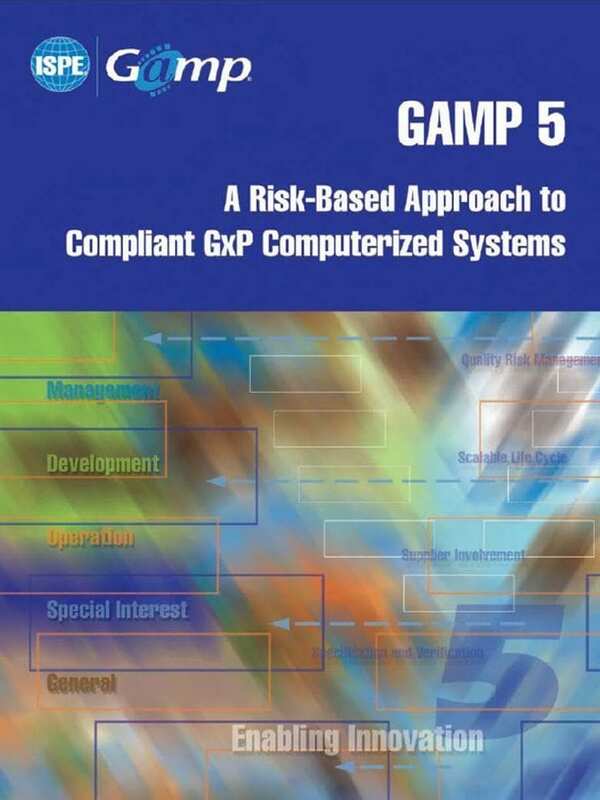 The ISPE GAMP 5 is a pragmatic and practical industry guide to achieve regulatory compliant GxP computerized systems in an efficient and effective manner. Intrinsic Imaging’s implementation of GAMP 5 demonstrates that it currently maintains an effective, scalable and robust framework. This framework safeguards patient safety, product quality, and data integrity. It also ensures all computerized systems are fit for intended use and compliant with applicable local and international regulations. Intrinsic Imaging’s GAMP 5 systems development life cycle is implemented across the entire organization and is applicable to all therapeutic areas. These therapeutic areas include, but not limited to, Cardiovascular, Metabolic & Pulmonary, Gastrointestinal & Genitourinary, Medical Device, Musculoskeletal, Neuroradiology and Oncology.